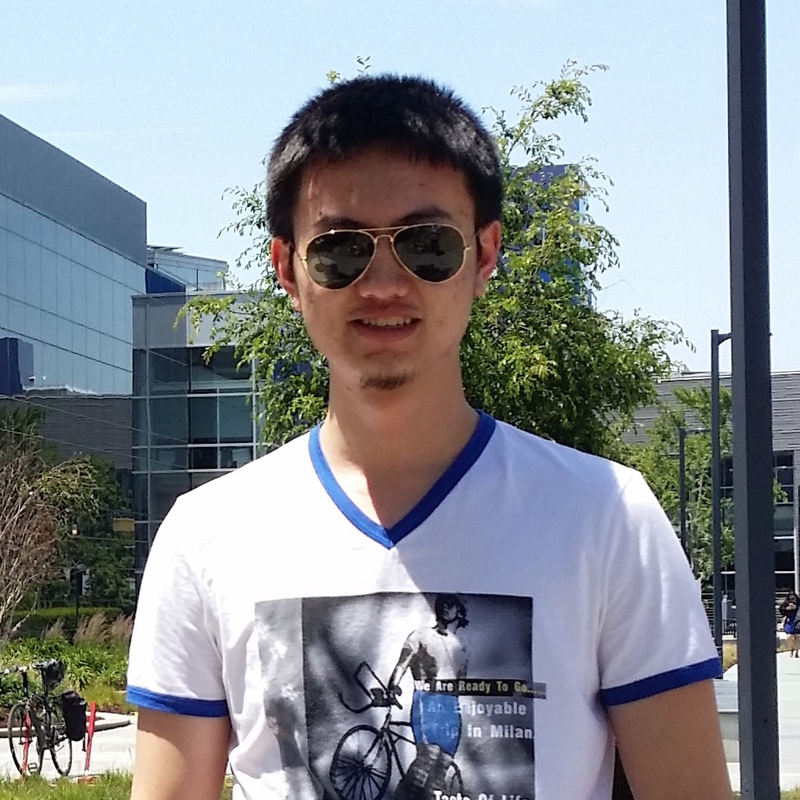 I am a Ph.D. candidate in the department of Computing and Information Sciences at Kansas State University, and honored to be advised by Dr.Xinming (Simon) Ou. Furthermore, I am a member of Argus CyberSecurity Lab and SAnToS Lab. © Copyright 2014, Fengguo Wei. Last updated on Sep 04, 2015.